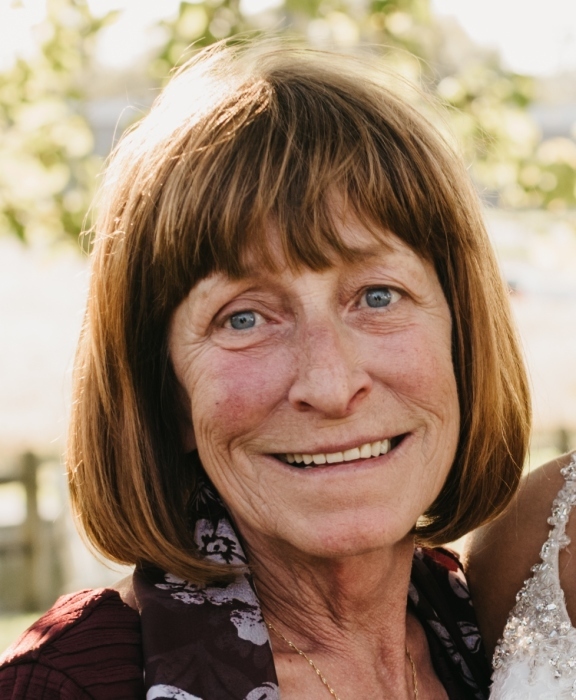 Connie L. Bennett, 65, of Urbana, died Sunday, June 24, 2018 at the Urbana Health & Rehab Center after a brief and courageous battle with cancer. Connie was born September 1, 1952 in Tazwell County, Virginia, a daughter of Floyd C. and Sara (Whited) Owens. She was a member and past officer of the Moose Club, Urbana. She was a long time employee of JIC in West Jefferson and retired from Honeywell in Urbana. She loved to host families and friends for all occasions. She is survived by her: brother: Gary (Debbie) Owens of Springfield; Nieces and nephews: Christy (Robert) Lewis, Jeremy (Brooke) Owens, Amy Mason (Justin), David Beachy, and Sara (Chris) Booher. Numerous great nieces and great nephews. Special friend: Chuck Crawford. Connie was preceded in death by her: parents; sons: Aaron and Chad Bennett; brother: Bennie; sister: Gay. The family invites friends to call at the Rader-Lynch & Dodds Funeral Home & Cremation Services, 124 E. High St., London, Sunday from 1:00 until 3:00 PM, with a memorial service to follow. Interment will be held at a later date. Memorial contributions may be made, in Connie's memory, to a favorite Animal Shelter.